My youngest is sadly intolerant to dairy, so when it came to weaning I was a bit worried and not sure what to do first. I think I winged it a bit when it came to my first too! This time round I did a lot of research and spent much more time on each stage. It goes without saying that if your child has an intolerance, you should seek medical help because each individual child is different, but I would like to share the steps I took. I tried each new food type in the morning so we had the day to watch out for reactions. Before bed is not a good time to try new things. I know that it seems strange to give carrots for breakfast but morning is the best time to start. Also it’s only about taste to start with, it’s not for nutrition. Start with an ice cube amount in a bowl. Literally wipe their lips with a tiny amount using a spoon. They will lick it. Don’t force things and if they get upset, try again the next day. It should be fun and exciting for them. Pick a root veg first and do the same for a few days to make sure no side effects. 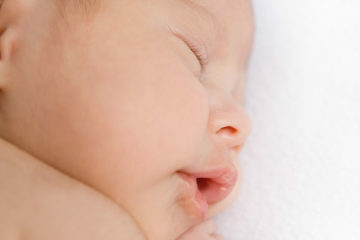 I watched out for any changes in nappies or rashes. I think I did carrot first. I did a few days on each fruit or vegetable before moving on to the next, but once I knew something was tolerated, I kept that in his diet. For instance, when I got to apple, I still mixed in sweet potato etc. Make sure it’s a really good consistency, like a proper puree. Chop the fruit or veg in to small pieces then either steam or boil it, then blend with a little of the water. Lots of people also use baby weaning steamers which are very nifty and so easy to use. Rice – I gave white rice – apparently brown rice and bread are much harder for them to digest. Something to talk to your practitioner about. 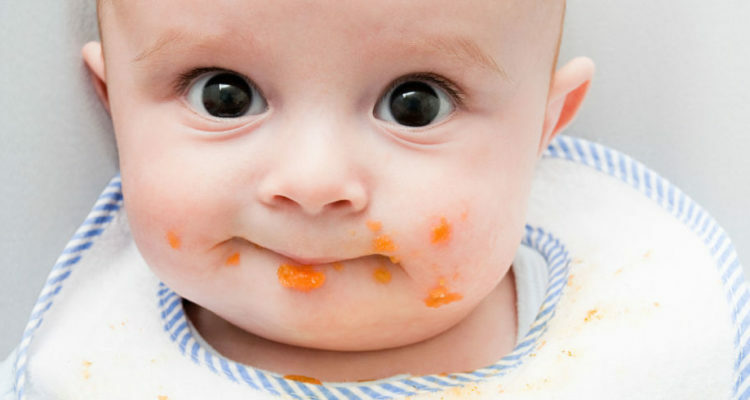 When it comes to amounts, be guided by your baby but remember their tummies are very small. My son is incredibly greedy. I remember getting to stage three and after tea, then a bottle at bed, he threw up all over me! To start, allergy wean once a day. Then work up to three times daily alongside milk. I tried to leave enough time between milk and solids. 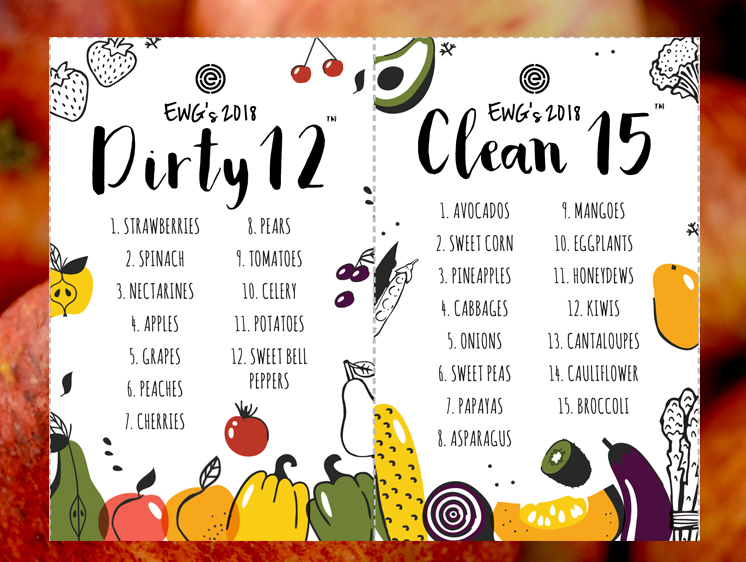 Also, I used organic produce through allergy weaning always kept a print out of the Clean 15 and Dirty dozen in the kitchen. Download the print out below.